The sequel to The Door. 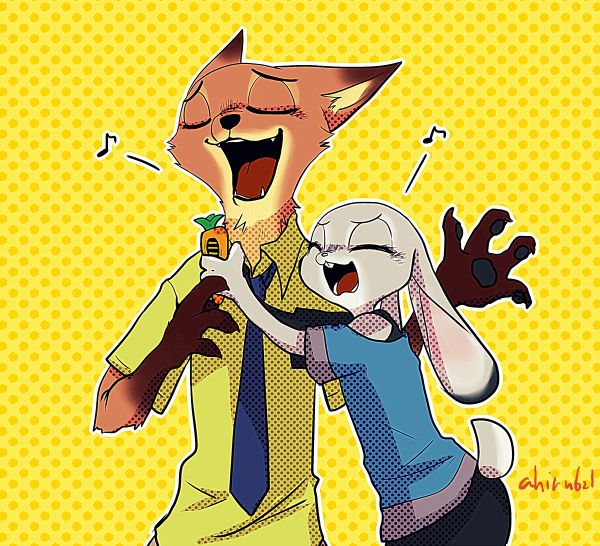 Some time has passed and the presence of humans in the city of Zootopia has faded a bit from the headlines. The story continues! 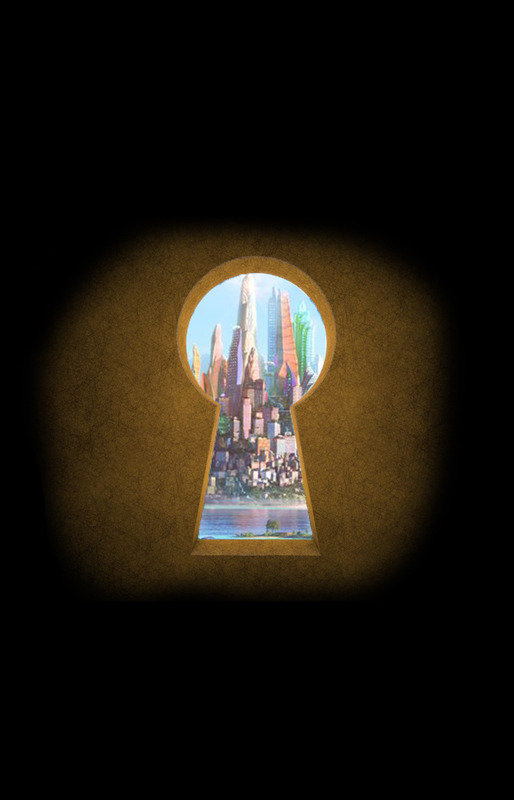 Additional Tags: The door has been opened, along with new mysteries, questions, and characters! 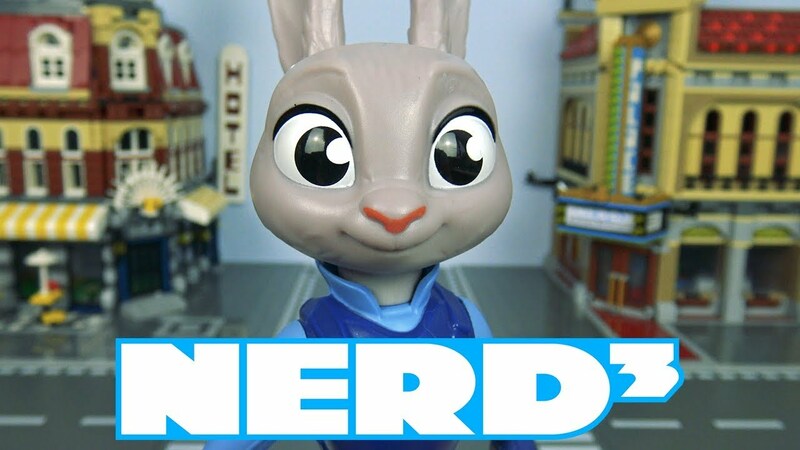 Nerd³ Toys, Unboxing a Judy Hopps Figurine!